Know your options, before you buy! Helping you understand your options, before you buy and fly Private Jets and Aircraft Charter options. 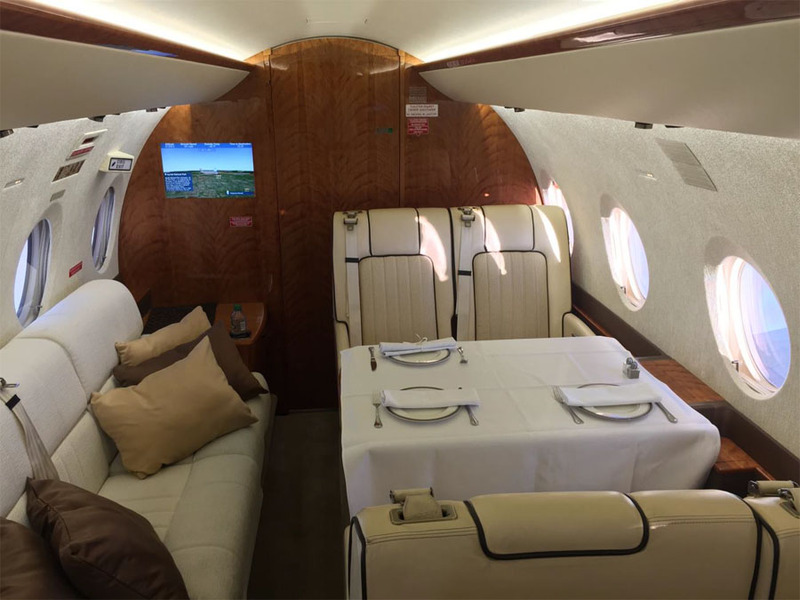 Special offers and Pricing for the Gulfstream III with seating for 14 guests. 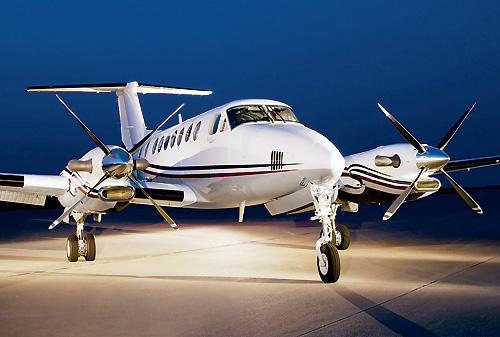 On Demand Charters do not require you to purchase “Pricey Jet Cards” or Memberships. You will be able to save from $25,000- to $50,000 and not required to make long term commitments in exchange for a one time flight deal. You will be able to determine your own flight schedules and select the aircraft. Our flight support team will provide you with several quotes allowing you compare aircraft and your costs. Some brokers will offer shared seating options—or crowd sourcing on specific flight schedules. Brokers will entice you to accept a scheduled flight charter in exchange for memberships—-be aware this type of offer has generated a series of “Fraud Reports”. Above all your flight will be occupied by a group of consolidated travelers without TSA oversight. Before you consider this option consider a safe flight on-board a commercial airline. The Phenom 100 is a light Jet with seating for up to 4 travelers. 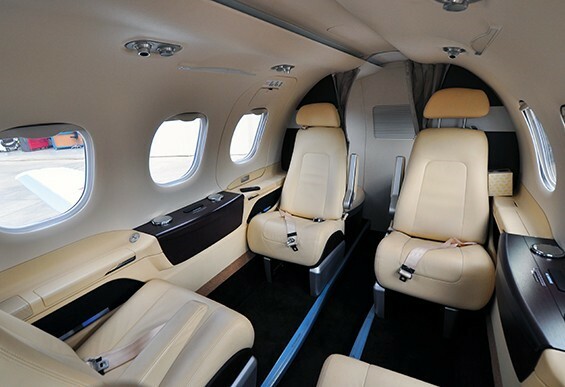 You will enjoy a spacious interior with comfortable seating designed by BMW–this aircraft has a range from of 1300 miles. Hourly charter costs will rage from $1,995- to $2,100 per hour. Most trips to and from the Las Vegas Strip will be priced from $9,600. Depart from Salt Lake City, Phoenix, Santa Barbara or San Jose. The Phenom 300 (Picture Above) is a mid-sized jet with seating for 6 travelers. The Midsize Jets provide you with a fully enclosed Washroom plus larger seats which make this aircraft you best option for flights up to 4 hours. Most aircraft in this group provide you with WiFi data and entertainment options. 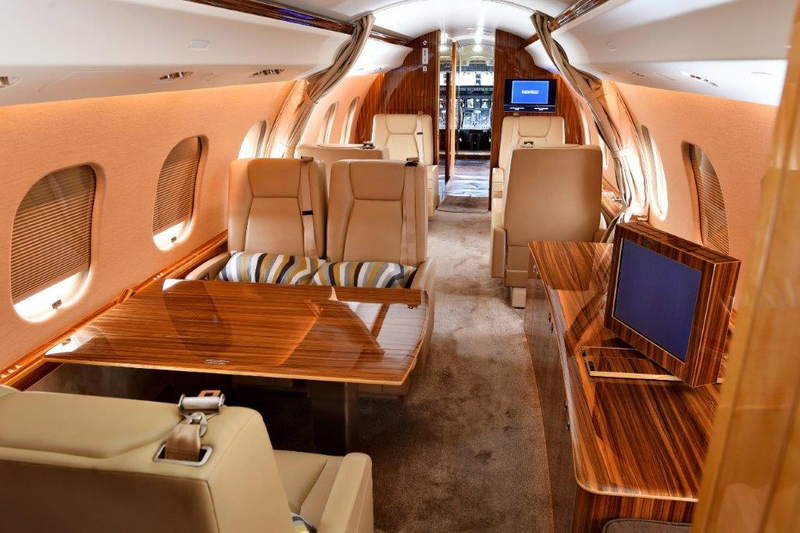 Consider this Jet for flights from Chicago, Dallas, Houston to the Las Vegas Strip. Budget from $18,000 to $21,000 for your trip from Dallas for an extended weekend on the Las Vegas Strip. 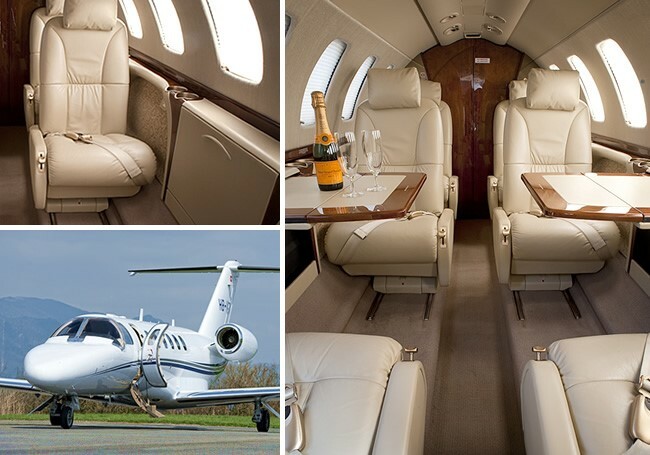 Lear 31A with 6 seats–this is a 6 seat aircraft now available for a Friday-Sunday weekend flight from San Diego, John Wayne for the low price of $9,950-. Open legs, one way specials are available between 10-14 days before departure–expect cost savings from 30-60%. For example a one way from LAX to Hong Kong for a 14 seat Gulfstream jet will be discounted from $135,000- to under $100,000-. Please ask us for open leg options and include “Open Legs” in your request for a quote. Departures from Private Lounges at Atlantic, Signature, North Las Vegas and the Henderson Executive Airports. LAX Atlantic and Signature East West Van Nuys.